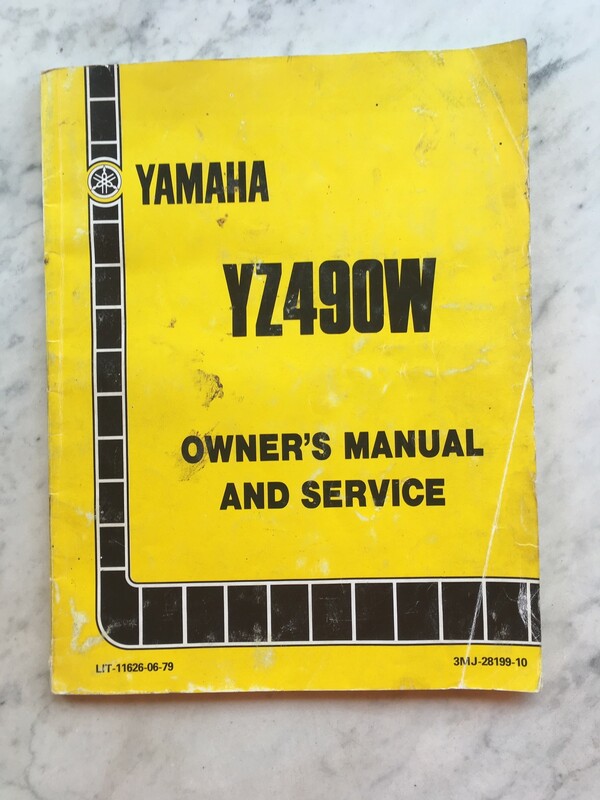 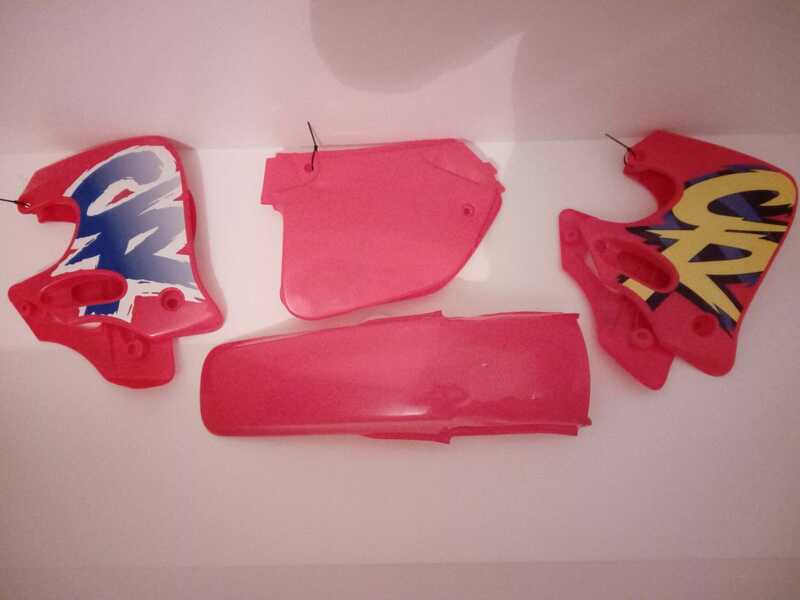 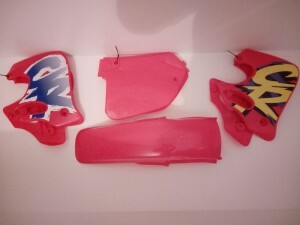 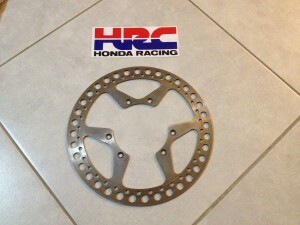 fore sale nos rear brake plate Yamaha yz 250 1980 3R4.makke offer. 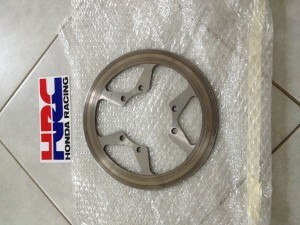 I am interested to your Husaberg tc 450 new.Contact me. 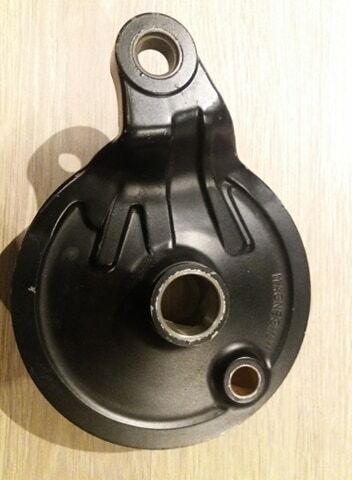 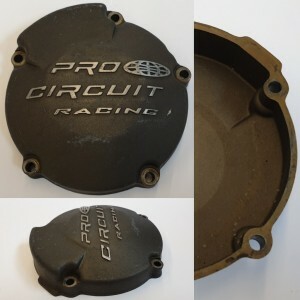 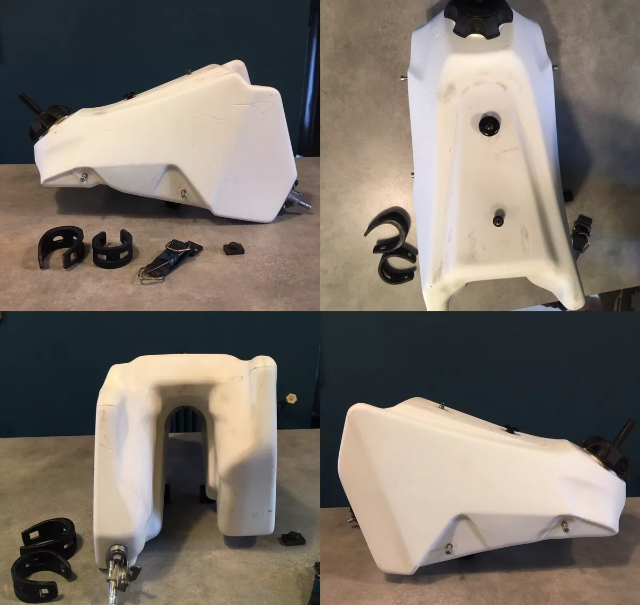 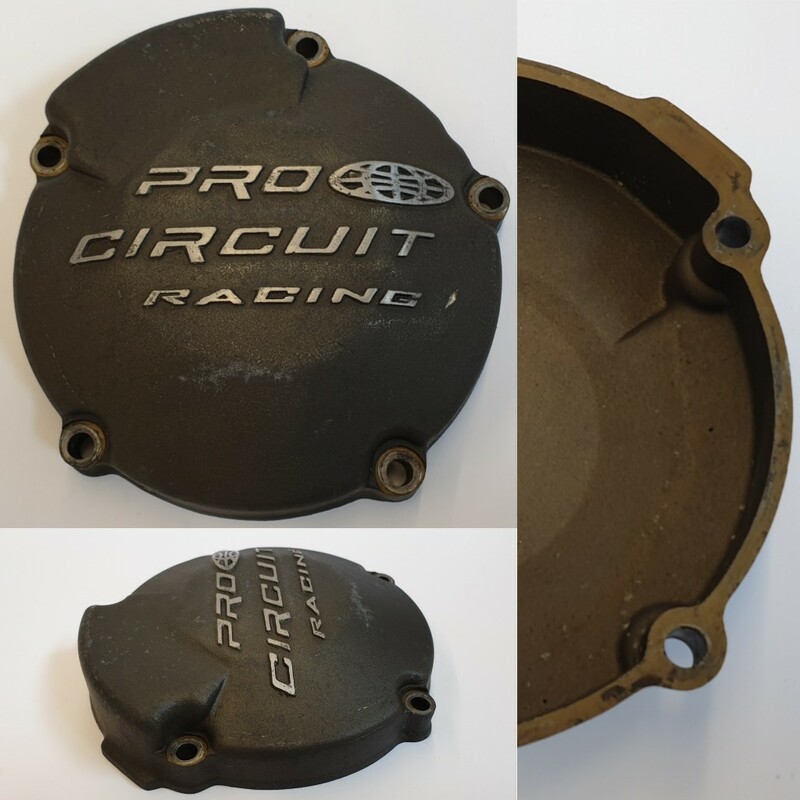 Used Pro Circuit Kawasaki KX 125 1994 - 2002 ignition Cover. 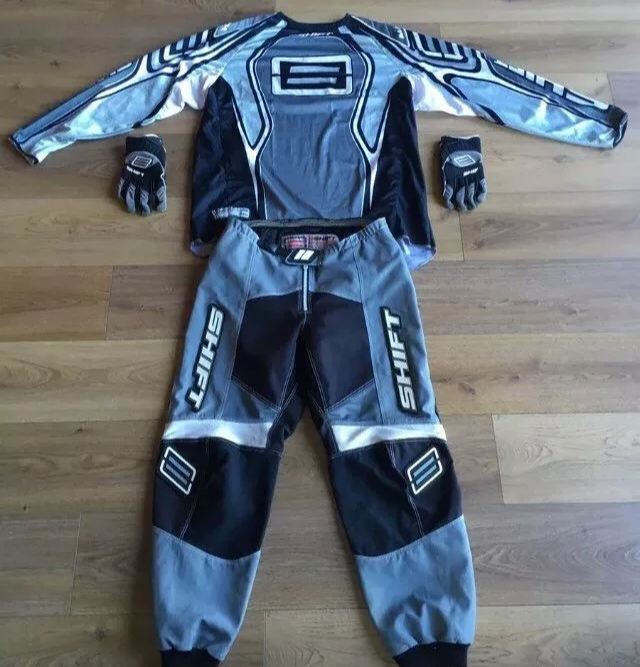 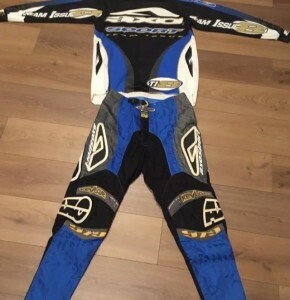 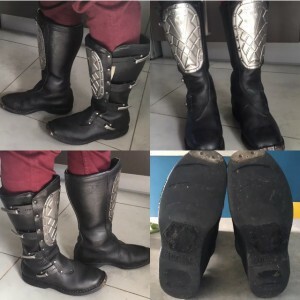 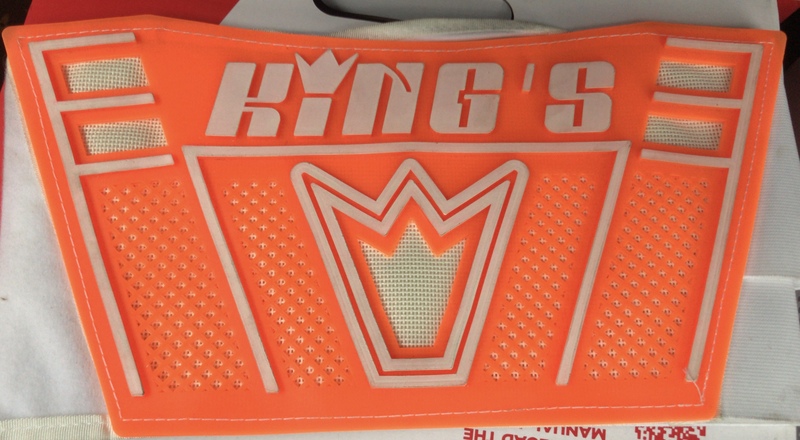 Has some light wear, great condition. 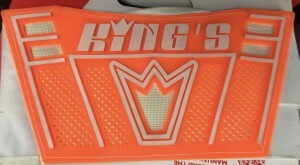 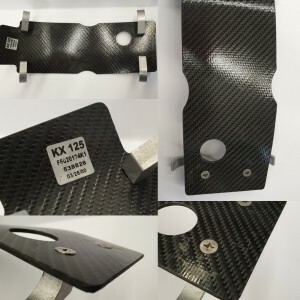 NOS DSP Carbon Kawasaki KX125 1999 Skidplate. New,was mounted on a Replica Showbike. 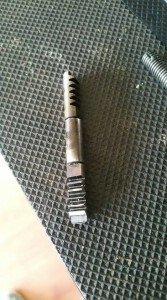 Has some light wear from Worksstand, see picture. 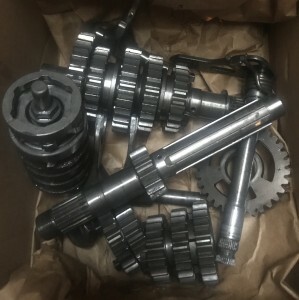 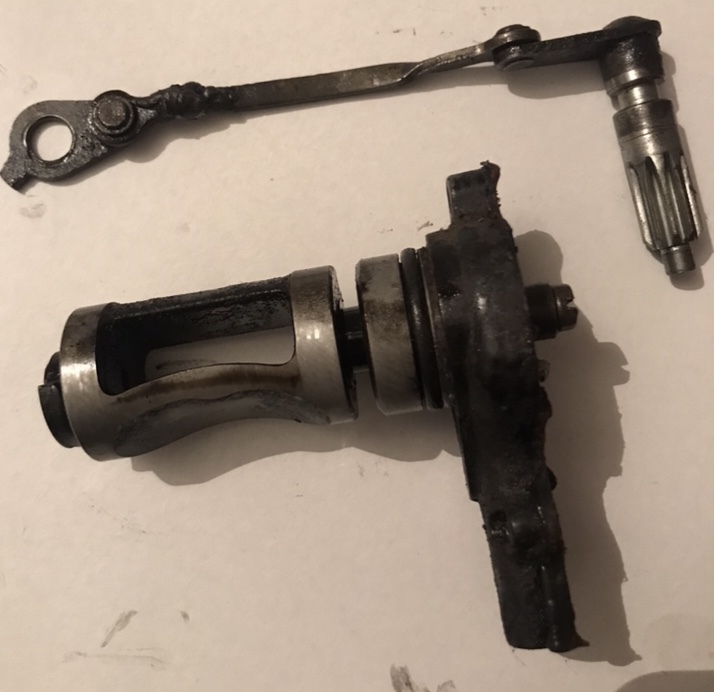 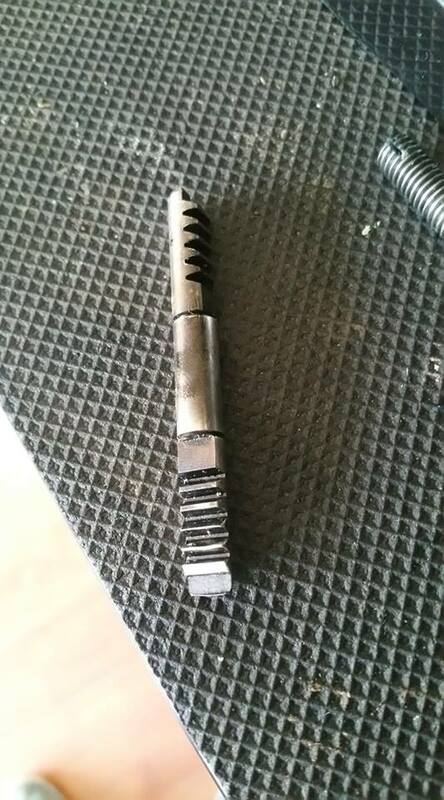 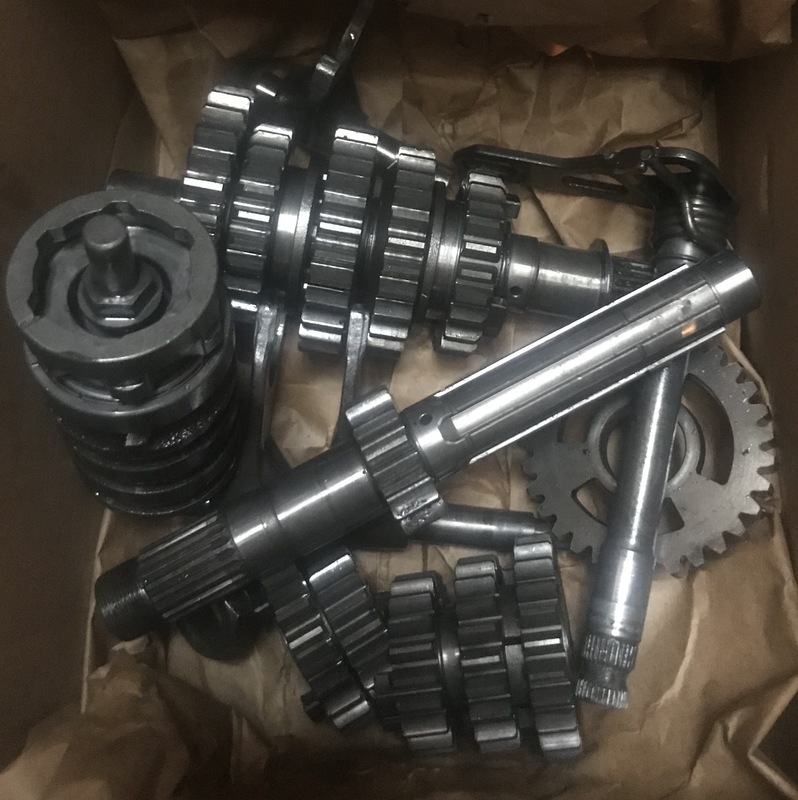 1993 kx125 powervalve rod , part number 46102-1319 , looking for either new , used but very good condition or can someone make it??? 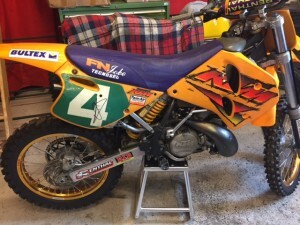 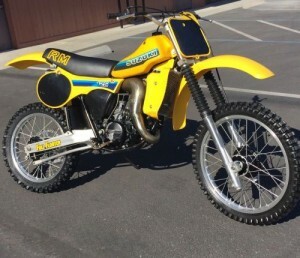 wanted to buy ;1981 or 1984 rm 125 in good condition. 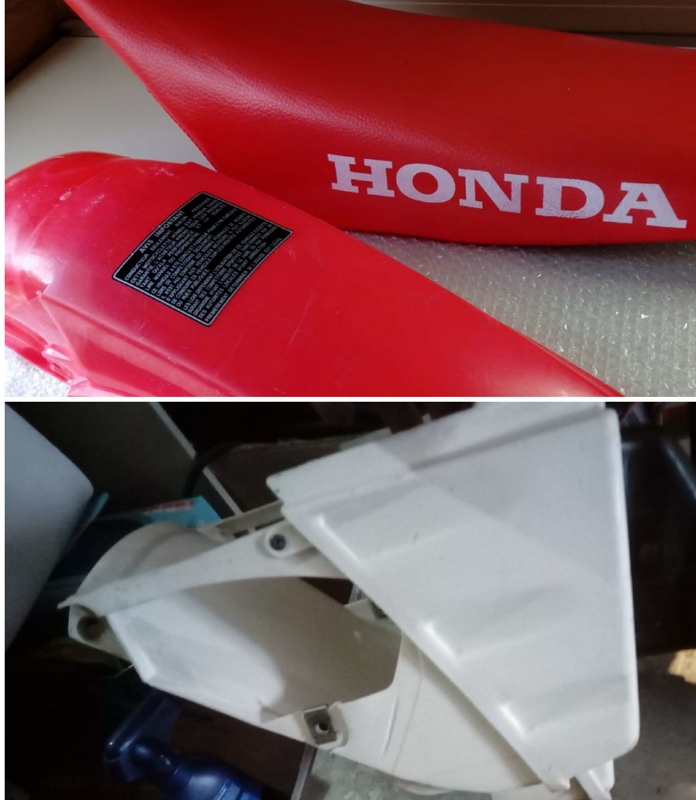 please call me 814-661-6312 or e-mail me. 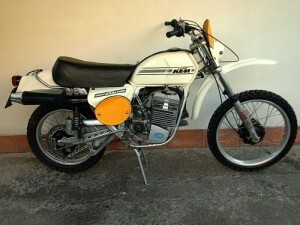 Buonasera vendo KTM GS 350 anno 1976 restaurato originale in ogni parte, con documenti regolari iscritta registro storico motociclistico italiano. 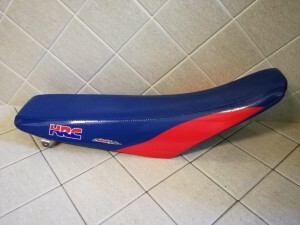 Perfette condizioni usata solo per prova. Chiedo E. 6000/00 compresi molti ricambi originali. 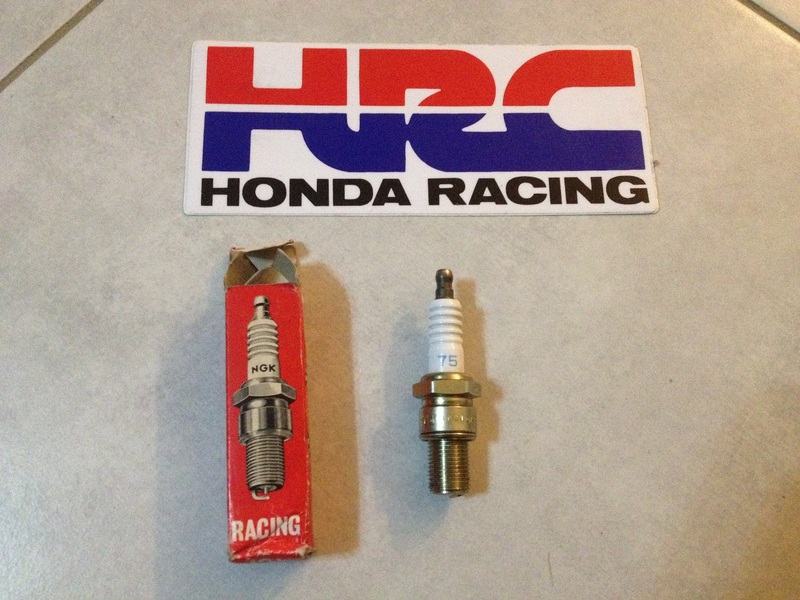 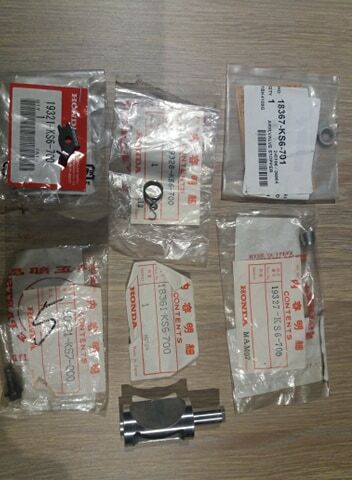 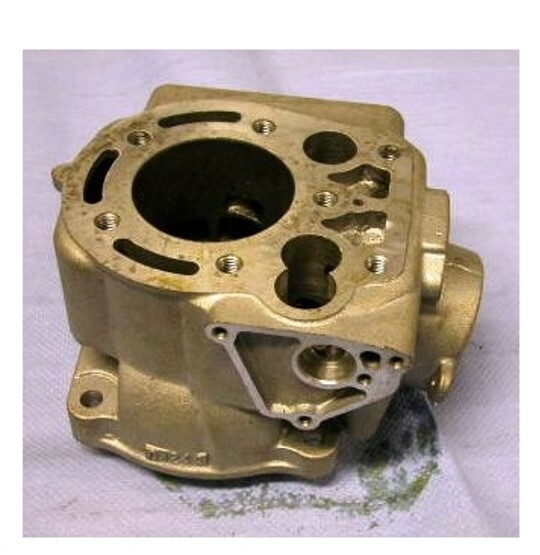 for sale nos set atac valve cylinder for Honda cr 125 1987/88/89.best offer. 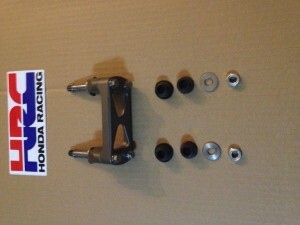 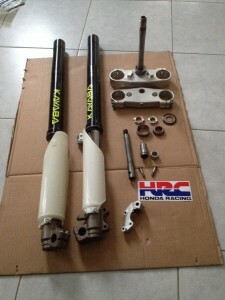 For sale nos Atac cylinder set for Honda cr 125 1987 88 89.best offer.